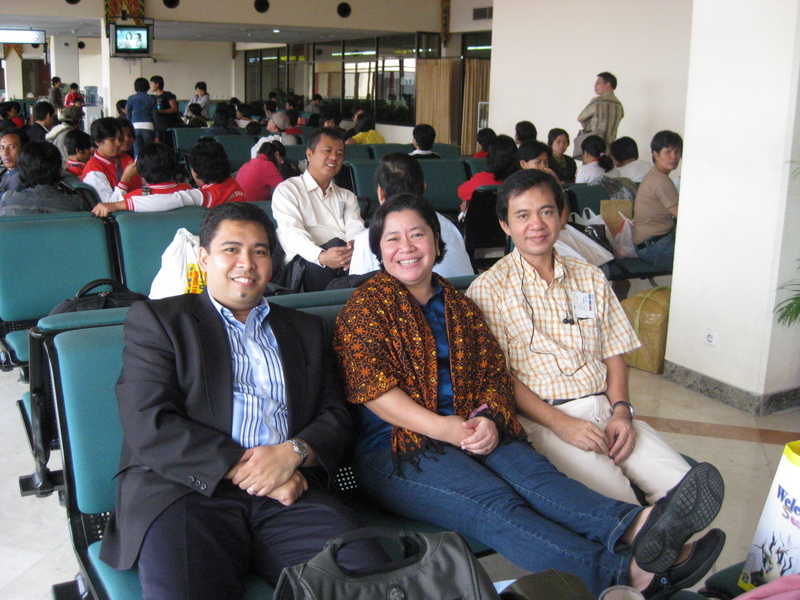 Traveling to Surabaya, Indonesia for a conference in 2009, we made the trip via Hong Kong rather than via Jakarta. It was the call of our sponsor rather than ours to fly via HK. I understood the logic of the arrangement as both legs of the trip (Manila to HK and HK to Surabaya) were international flights. 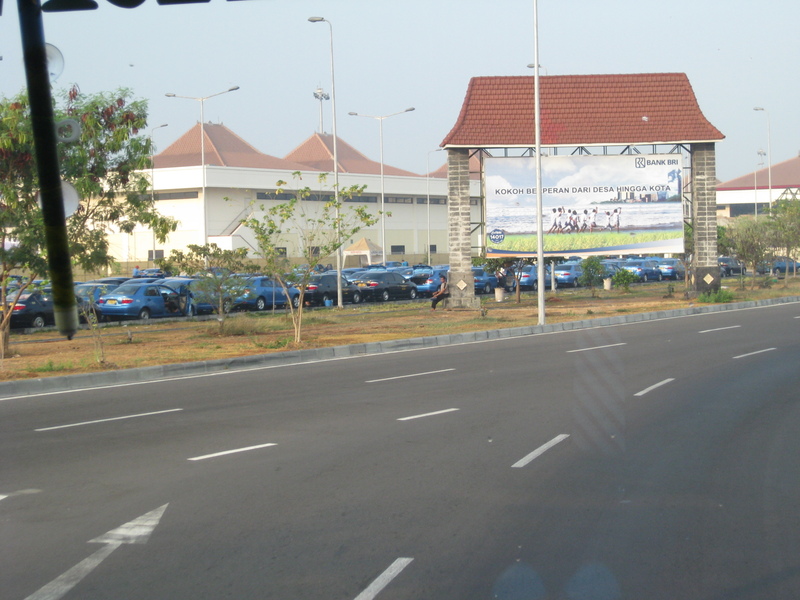 If we flew via Jakarta, the second leg would a domestic flight. Cost-wise, the latter option could have been cheaper but comfort-wise, the first option was definitely better. Our sponsor booked us on Cathay Pacific Airways, which flew directly between HK and Surabaya. 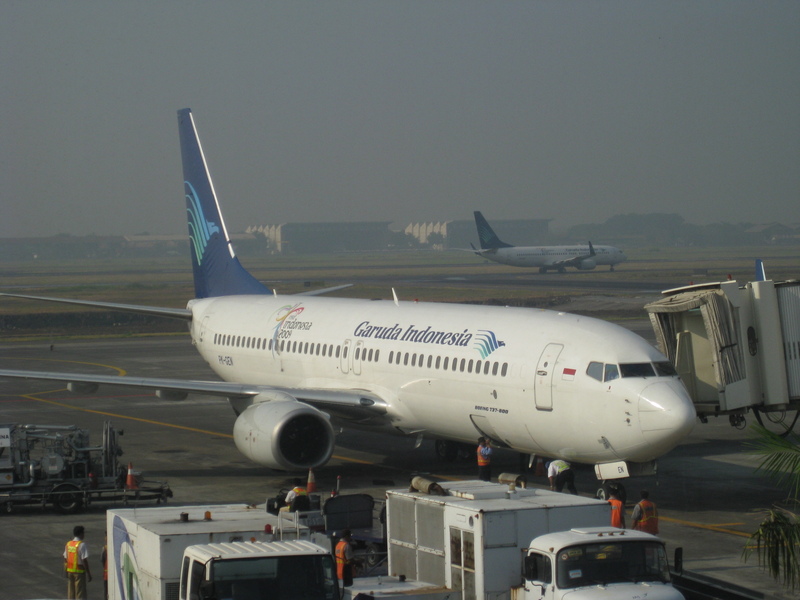 From what I’ve learned from other more experienced travelers, given the option they would always take Cathay over Garuda, which is Indonesia’s national carrier. 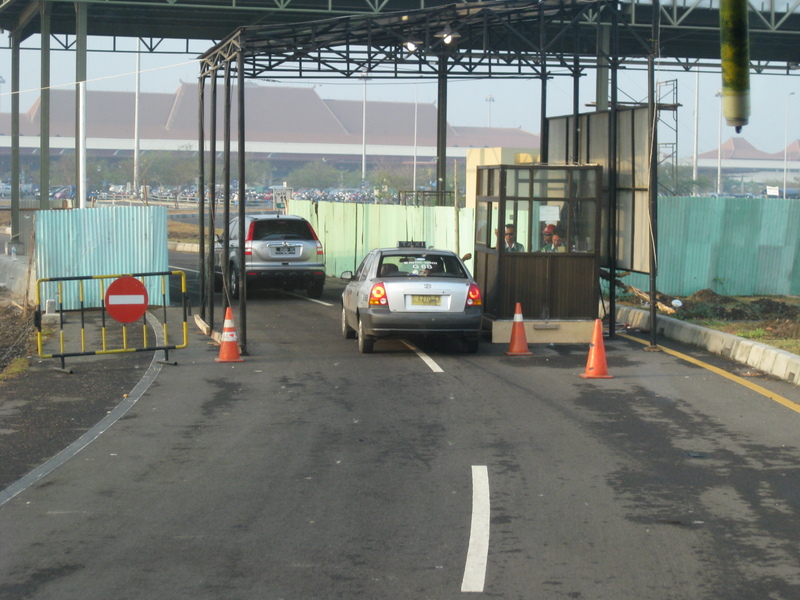 Another option, which another friend took, was to fly via Singapore using Singapore Airlines between Manila and Changi, and then Silk Air (SIA’s regional spin-off) from Changi to Surabaya. I can imagine that to be also a good option considering the usually excellent service of SIA. 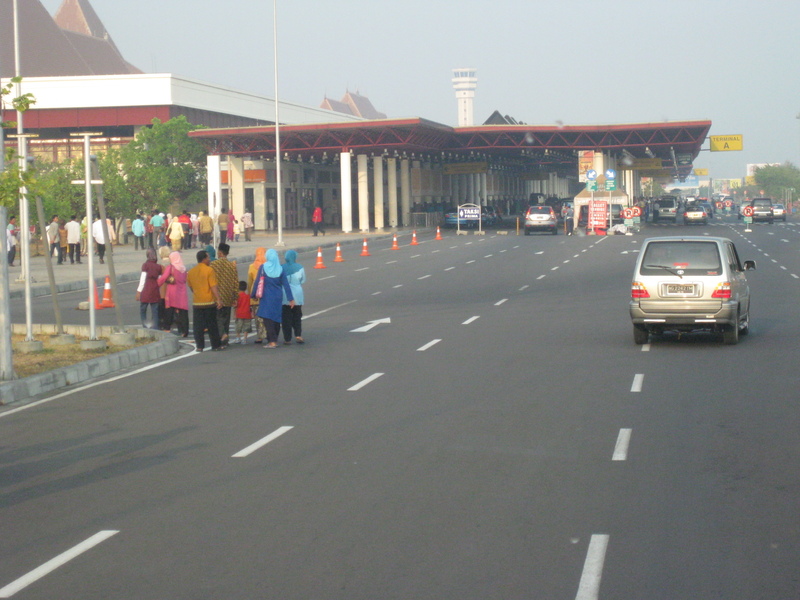 The following photos show just a glimpse of Juanda Airport as I didn’t get a chance to take photos during our check-in and stroll within the airport. I wasn’t that conscious about taking a few photos here and there as I was not blogging about transport and traffic back then. But based on what I remember, arrivals at the airport was no different from domestic operations in many of the larger Philippines airports. 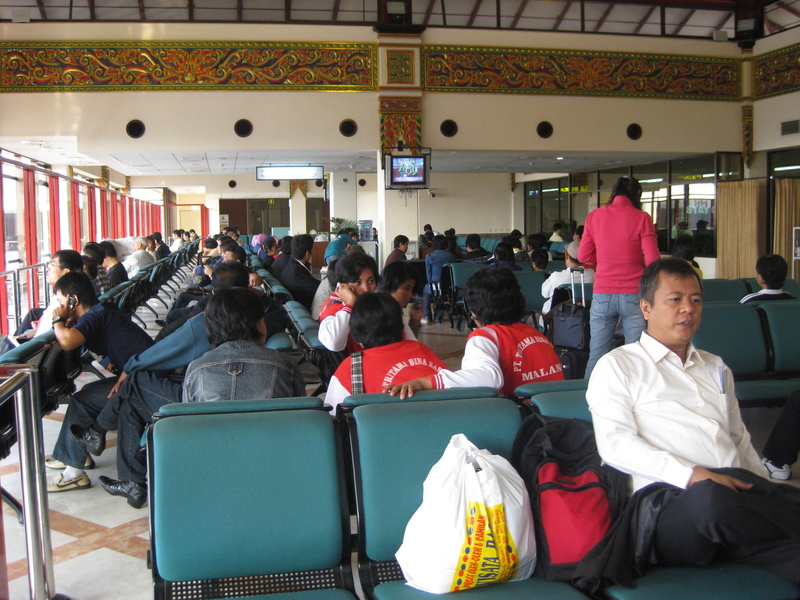 And for departures, the Juanda Airport offered only the basic conveniences to travelers and had few shops for last minute purchases or recognizable restaurants for quick meals. On our way back, it wasn’t really an issue as we were passing through HK and had a few hours to burn at HKIA prior to the Manila leg of our return trip. 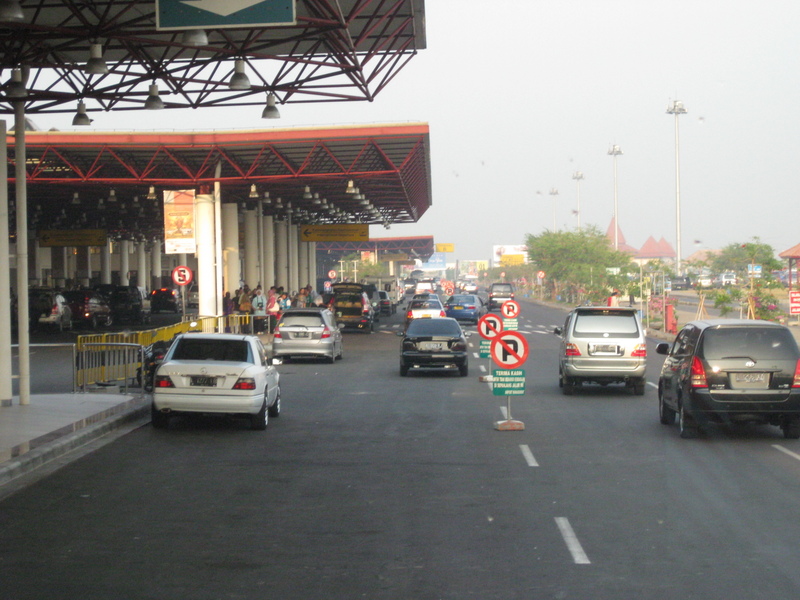 I was not impressed with Juanda Airport at the time we visited Surabaya in 2009. 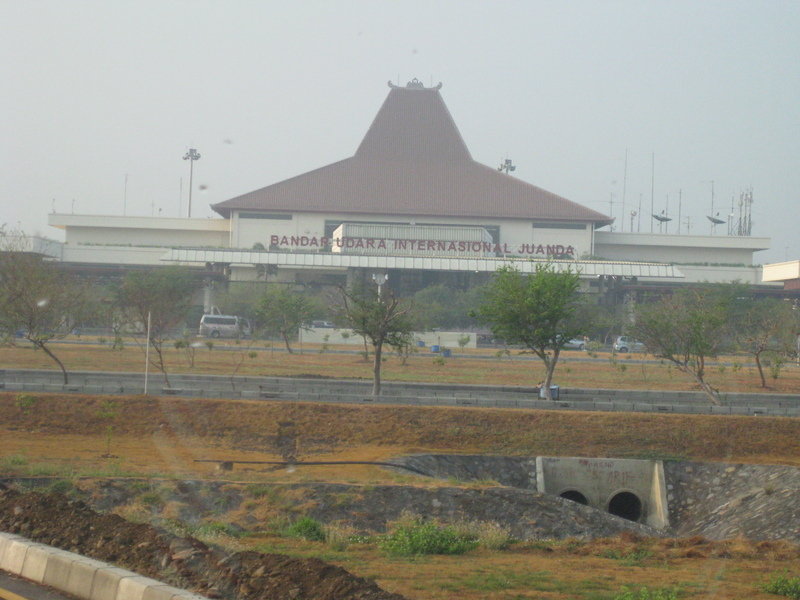 It was my first time in Indonesia so it would be unfair to judge Indonesian airports by what I saw in Surabaya. 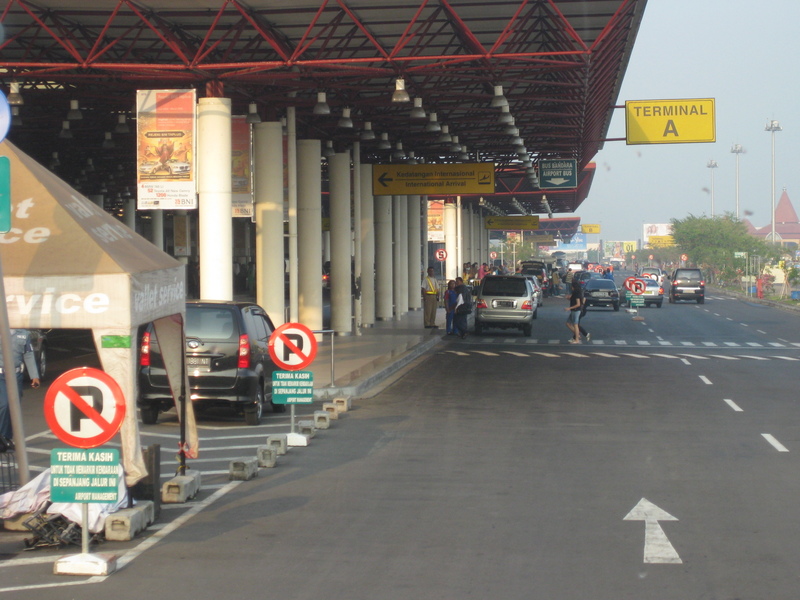 Bali/Denpasar was much better and a more recent experience, and with a new terminal being constructed there to accommodate the millions of passengers traveling to Bali, I guess those facilities will be built to impress visitors and residents alike. By d0ctrine in Air travel, Airports on May 1, 2012 .